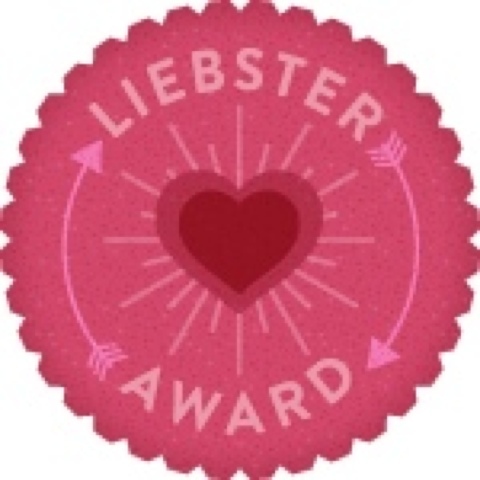 An Exciting week I am a Liebster Award Winner! This is a way to showcase new bloggers with less than 200 followers to the World! First I would like to thank the people who nominated me. To my family, friends and my treasured readers. Without each and every one of you none of this would be possible. Answer eleven questions that the blogger gives you. Give eleven random facts about yourself. This award origin began in Germany 2010. It is given to you by another blogger who recognizes your work. Perhaps they like your projects, writing style, photography, sense of humor, or subject. So this is an award is given to you by your peers. This is an honor not a chain letter but, some one thought enough of you to say check out this blog. It has changed since the start but, it's roots are still strong. Only the rules have varied by how many bloggers to you nominate, or questions to answer. This award is intended to share new blogs, ideas and open the door of opportunity to the future. 1. If you could travel anyplace today, where would it be? 2. What is your next blogging goal? Thanks for helping me Deborah, I would like to develop a following of subscribers. My little girl! She is a Golden Retriever named Cricket. She is my side kick. 5. What’s the weirdest thing in your fridge right now? Home Brewed Beer! I have my son and his friend to thank for that because, they have created a Micro Brewing System, Occasionally Worms for fishing. 6. 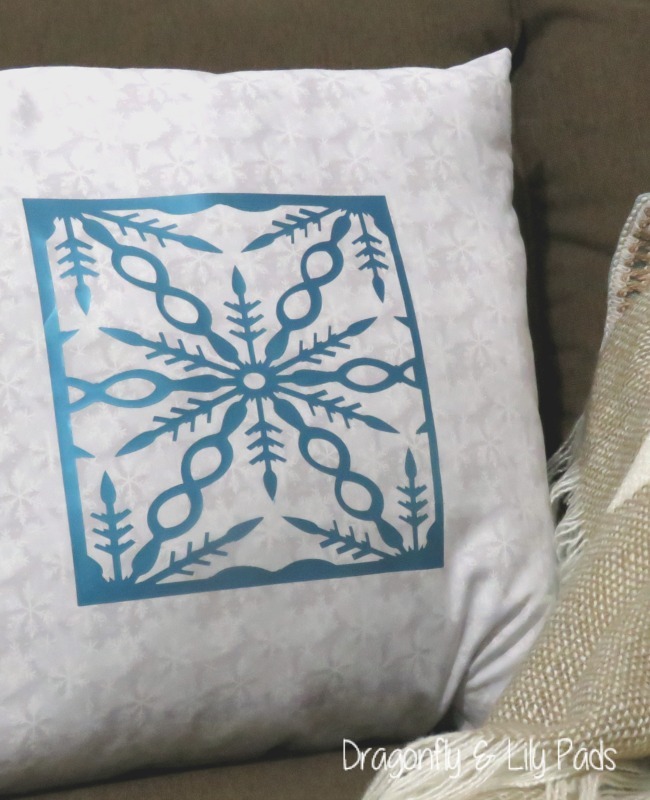 Favorite chore to do in or out of the house? Gardening because I love to be outside, and planting flowers, at the lake I work and play outside all day. I have one standing appointment with Prince Charming & Cricket, along with any guests. Each evening you will find us on the pier or in the boat, watching the Sunset. 7. Eat in or out? Funny! Pick up food and Eat at home. Lasagna, My Prince Charming makes a mean one! Chef Emeril Lagasse Recipe Yummy!!!!! I was lucky enough to accomplish my dream of Staying at home with my sons. Now they are making their dreams while I focus on Sharing my love for creating beauty from simple to glamour always keeping in mind the people in my life who have come before me the ones who share my days and the ones who will share the stories of our memories. 10. If you were born in a different generation which would it be? 11. 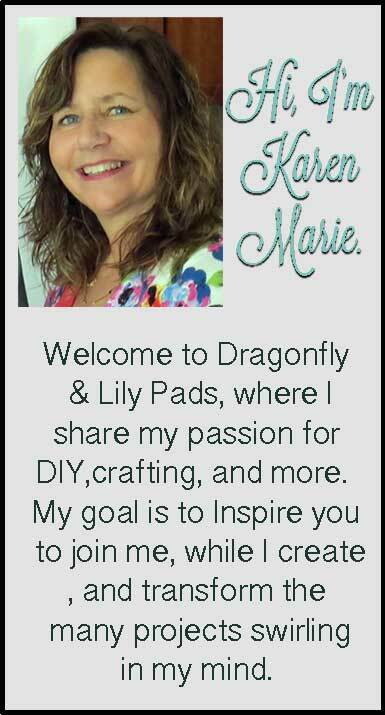 Very first blog you started reading?
. Sending some blog Love! To honor each of you for inspiring me to start blogging, by sharing your spirit. I know you have more then 200 followers. I wanted you both to know your work has influenced me. 1. Where is your dream place to live? 2. 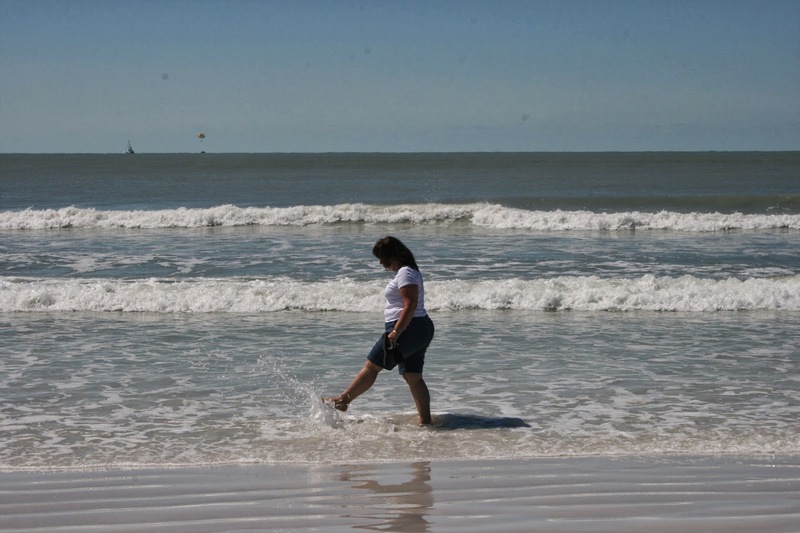 When and Where was your last vacation? 4. What Blog Conference would/did you attend? 5. How do you balance your time between all of your life demands and fun? 6. What is your next blog goal? 8. Do you want or have your own website? 9. 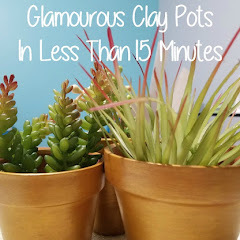 When you create your blog are you messy or neat? 10. Are you a Free Spirit or a Planner? I can not wait to learn about my blogging friends. 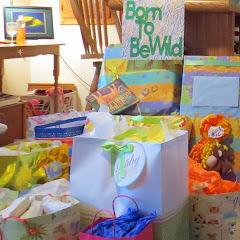 The time you have taken to read this blog does not go unnoticed, please leave a comment. I will reply and thank you properly for visiting. Karen, LOVED finding more about ya! I love Michigan too esp during Cherry season! I'm looking forward to many years of blogging together!!!!! I did not get any photos of Cherry season yet but it sure is pretty. Blog Buddies for now but some day we shall meet. I will be sure to have Diet Sunkist!!!!! I'm intrigued by this Liebster Award Karen. Can one nominate other blogs without having first been nominated? Also, how do you suggest I find new blogs like mine that I can check out. Thanks! The idea of the award is that you are recognized by your peers. You would be nominated by some one and then nominate others. However that being said,the rules are flexible, having changed many times from the start in 2010. 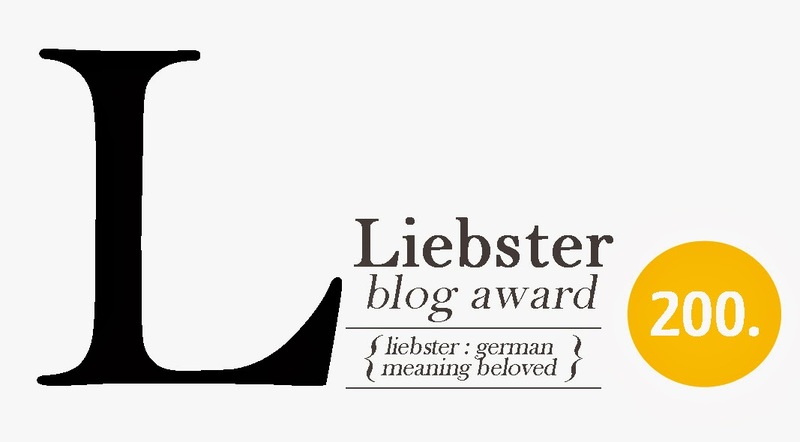 You can Goggle Liebster Award and more specific answers to your question. I have added you to my circles and look forward keeping up with your adventures.